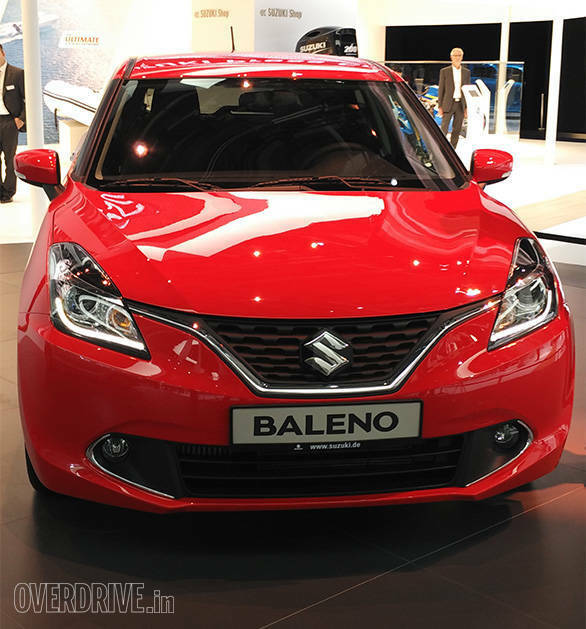 Maruti Suzuki has revived the Baleno label in India - this time as a premium hatchback that will hit showrooms in India on October 26, 2015. The Nexa dealerships from Maruti have already started accepting bookings for the car at Rs 11,000. The Maruti Suzuki Baleno will be on display at these dealerships from October 13. The Baleno hatchback will be available with a 1.2-litre K12M petrol engine that makes 84.3PS of power and 115Nm of torque. The 1.3-litre diesel engine though makes only 75PS of power and 190Nm of torque. These figures are similar to the current Maruti Swift. However, unlike the Swift, the Maruti Suzuki Baleno will also get the option of a CVT paired to the petrol, besides the manual transmission. The ground clearance of the Baleno stands at 170mm while it measures 3995mmx1745mmx1500mm. 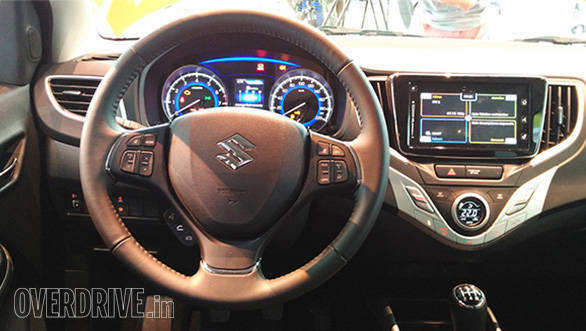 The Maruti Baleno will be launched in four trims with ABS, EBD and dual front airbags as standard. Just like the other Nexa offering, the S-Cross, the Baleno trims are named Sigma, Delta, Zeta and Alpha. Front power windows, body coloured bumpers, power steering with tilt function, manual AC, central locking, 15-inch steel wheels and gear shift indicator. Climate control, electrically adjustable ORVMs with turn indicators, rear parking sensors, power windows for front and rear, rear wiper, Bluetooth-enabled music system, steering mounted controls, wheel caps, keyless entry and CVT. Tilt and telescopic steering, height adjustable driver's seat, front fog lamps, automatic headlamps and LED DRLs, 16-inch alloy wheels and leather-wrapped steering wheel. Projector headlamps, SmartPlay infotainment system and reverse camera. The Maruti Baleno will compete with the likes of the Honda Jazz, Volkswagen Polo and Hyundai Elite i20 which is the current segment leader.